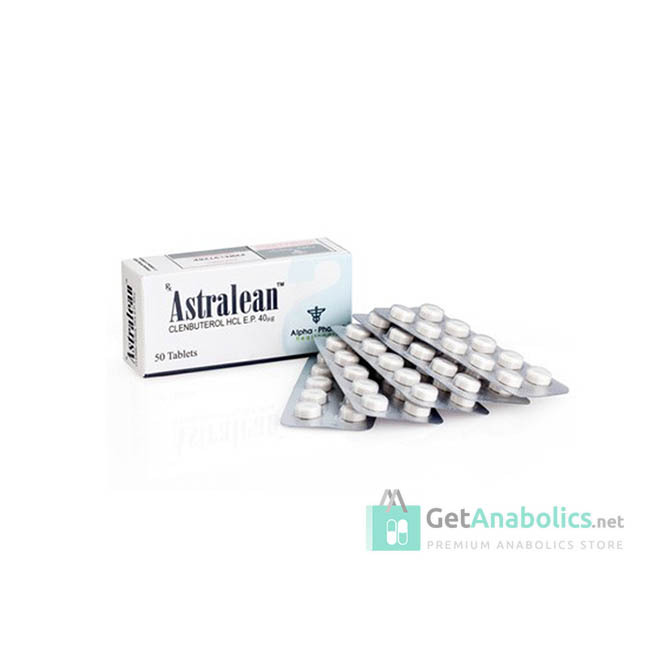 For those who is looking for Clenbuterol 40 and wondering where to buy Clenbuterol 40 from Alpha Pharma legaly we offer Astralean as the best choice for real bodybuilders. 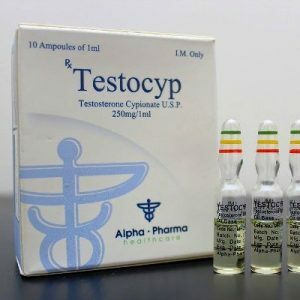 From now on a large variety of injectable steroids as well as oral steroids and post cycle therapy from Alpha Pharma can be bought on GetAnabolics. We glad to introduce the new Clenbuterol 40 from Alpha Pharma. Clenbuterol is a bronchodilator and is the popular name for Clenbuterol Hydrochloride. It was originally created to treat chronic asthma and other similar conditions. However, what makes it appealing to athletes and body builders is its efficacy in burning fat. It is able to increase metabolic activity and burn body fat very effectively as it stimulates the Beta-2 receptors. This also increase cellular heat as the heat production of the cells is increased, which in turn increases the overall body temperature and the rate in which fat is burnt. Clen has also been known to suppress the appetite among some users. People who want to start using Clenbuterol pills must remember that it is not a steroid in any way although it mimics some steroidal properties. In fact, Clen mimics the effects of adrenalin and noradrenalin in the human body. Users who are not comfortable with other thermogenics like caffeine and ephedrine should not use Clenbuterol tablets. 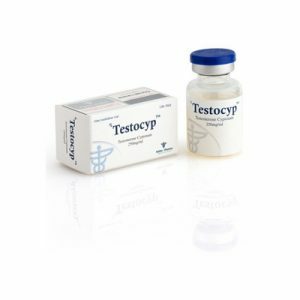 Recommended dosage for good fat burning and noticeable muscle gain is 100-140mcg per day for men, which amounts to 5-7 tablets daily. 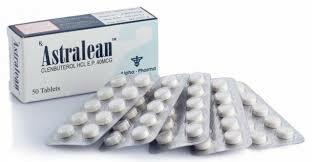 For women, the recommended dosage is 80-100mcg per day, which is 4-5 tablets. There are two ways to use Clen. The 2 weeks on and 2 weeks off is the most popular way to use this drug. Here, users start off with a low dose and increase the dosage every 2 to 3 days. Once the body gets accustomed to the drug, users discontinue it for two weeks. After two weeks, users begin taking the drug at a level close to where they stopped last time. The other way is the steady use where users start with a low dose and gradually increase dosage. 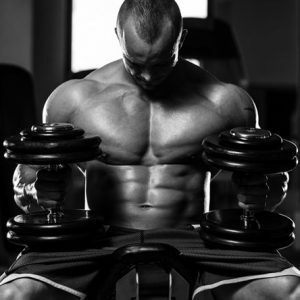 Clenbuterol improves metabolic activity and cardiovascular activity greatly. It also increases lean muscle mass quite effectively. This muscle building effect is brought about by increased protein synthesis in the body. 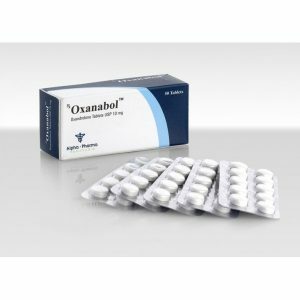 However, due to its powerful stimulating effect side effects like insomnia and experiencing a very jittery feeling is common when large doses are taken. It is also known to cause cramping among some users. An extreme side effect of Clenbuterol is cardiac hypertrophy where the ventricles of the heart become larger. However, this occurs only when the doses are large. As with other fat burning remedies, Clen should not be used for long periods of time.